Sponsored Walk in Birmingham for SSE Fellow. SSE Fellow Jo-Anne Fisher is holding a sponsored walk in Birmingham to raise money for Noah’s Star. 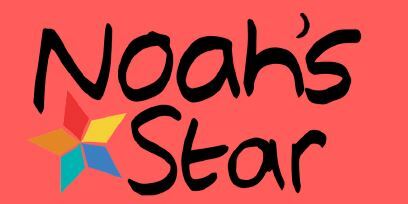 Noah’s Star provides support (including free childcare) to the families of babies who have been born prematurely or are experiencing health issues. This enables families to receive emotional support and encourage family bonds during a stressful experience. Jo-Anne created the project in memory of her son Noah who was born at 25 weeks and his 30 hours of life has made a big difference to families. Jo-Anne says “We want you to come along to the park with your family and friends, you can be on your bikes, in your wheelchairs, on your scooter, running or walking, it is entirely up to you. The theme for this year is colour splash, so please come dressed as bright as colourful as you can, prizes will be handed out to those best dressed for the day”. 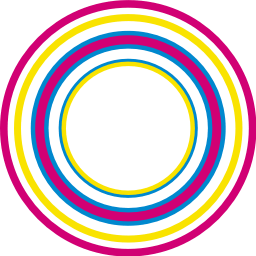 The event takes place at Cannon Hill Park on Sunday 13th May 2018.